Ahead of its reveal on August 31st at IFA in Berlin, we've been able to build a pretty good idea of what to expect from LG's upcoming flagship, the V30. We know it'll have a 6.0" 1440p P-OLED display with a tall 18:9 ratio and curved edges (LG is calling it FullVision). We know it'll have a dual camera setup with a 16MP, f/1.6 aperture main snapper flanked by a 13MP wide angle lens. We know the secondary screen is being replaced by a floating action bar. We also had a pretty good idea of what it's going to look like, from CAD renders and leaked videos. I still haven't wrapped my head around Sony's naming scheme, and already we have news on the next big phone from the manufacturer. 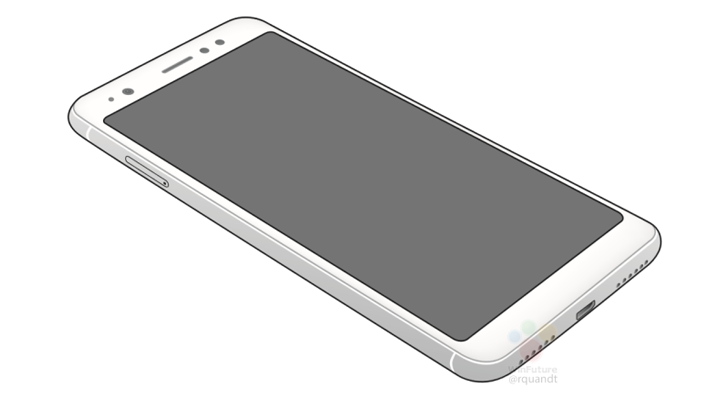 A large number of renders and photographs of a dummy unit for the XZ1 leaked late yesterday. 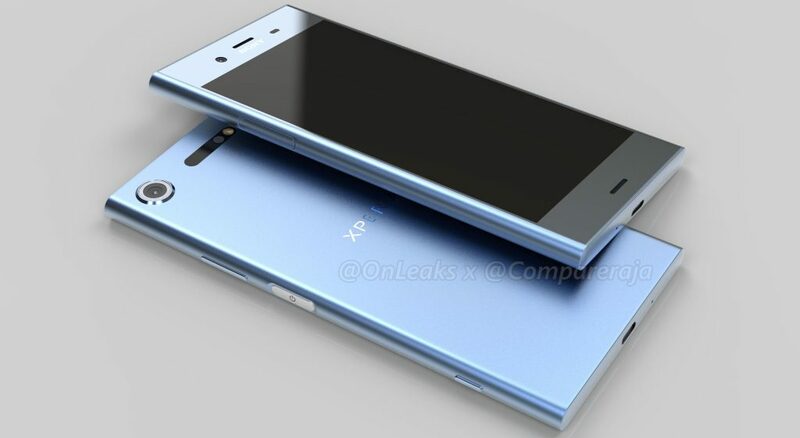 And, as the incremental name would suggest, the XZ1 looks almost identical to the XZ. Samsung's upcoming Galaxy S8 Active hasn't been announced yet, but we already know almost everything about it. 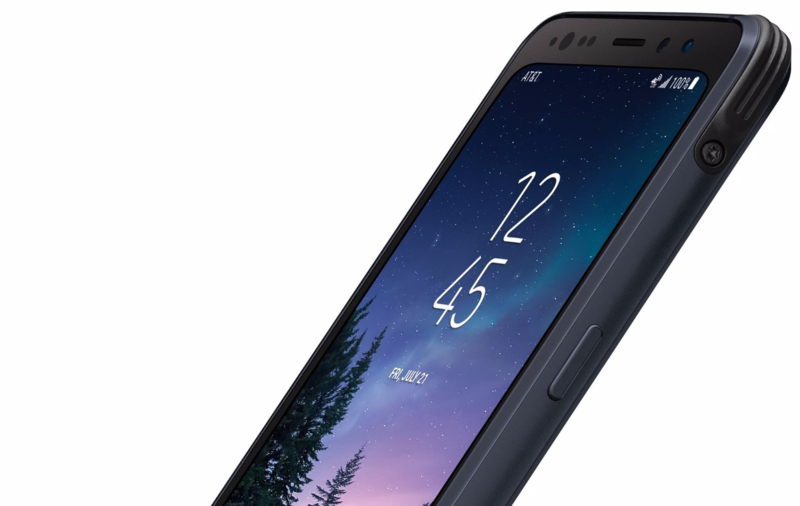 This latest entrant to Samsung's Active line of rugged smartphones will reportedly pack most of the standard Galaxy S8's specifications into a rugged, industrial-looking body. Now, famed leakster Evan Blass (@evleaks) has released an official render of the S8 Active. OnLeaks is at it again. 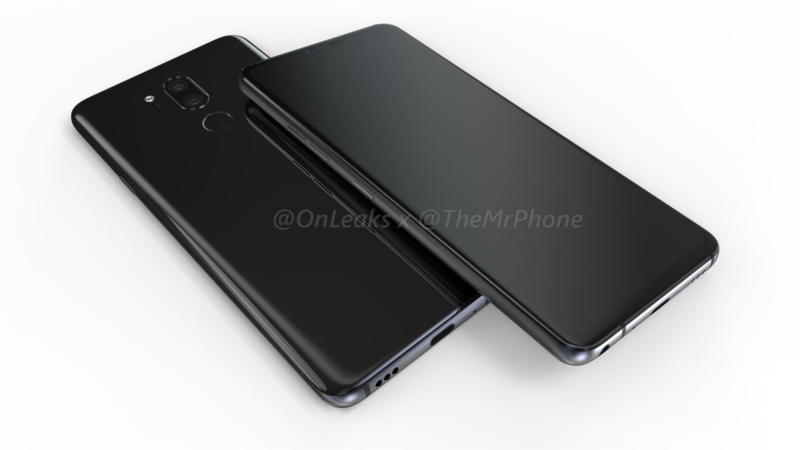 After revealing renders of the LG V30 a couple of weeks ago, the leakster has collaborated with MySmartPrice one more time to publish 3D renders of the most anticipated phone of this fall. 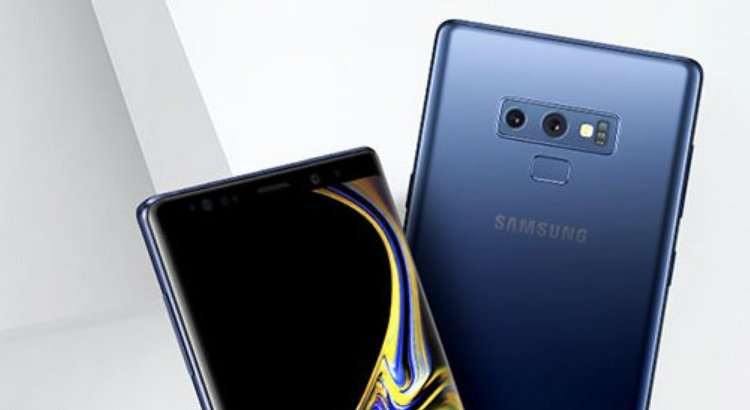 No, not the Note 8, silly. Not the iPhone 8 either. 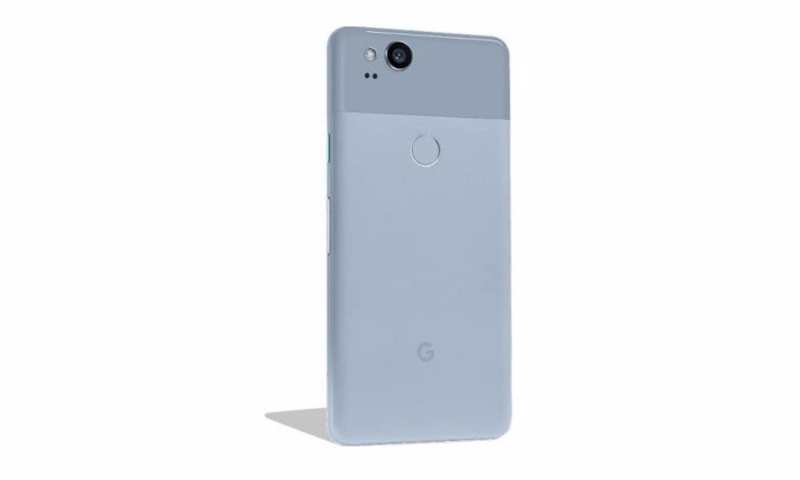 We're on Android Police, dammit, it's the Pixel 2! Or at least that's the name the device is being called, though no one is 100% sure of the name yet. 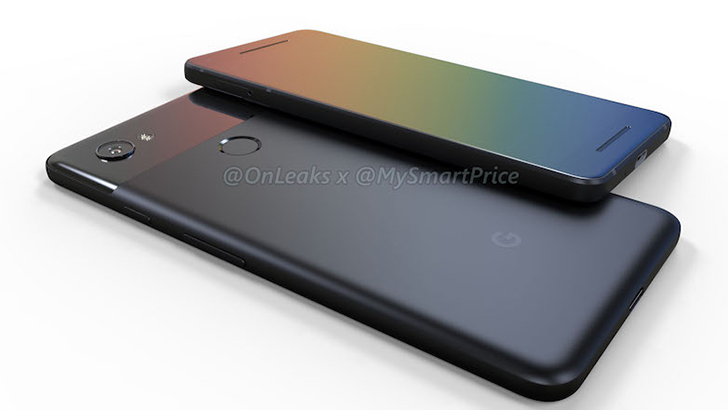 We already know a little about the Pixel 2 and its bigger brother, the Pixel 2 XL. 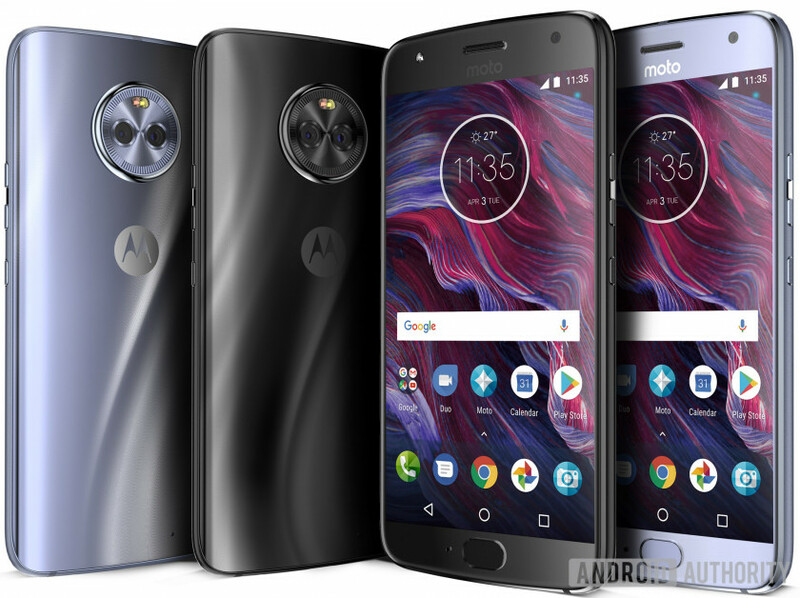 In June, we heard some rumored specs like the two devices' screen sizes (4.95" and 5.99", respectively), 4GB RAM, 64GB and 128GB storage, stereo speakers, and lack of 3.5mm headphone jack.